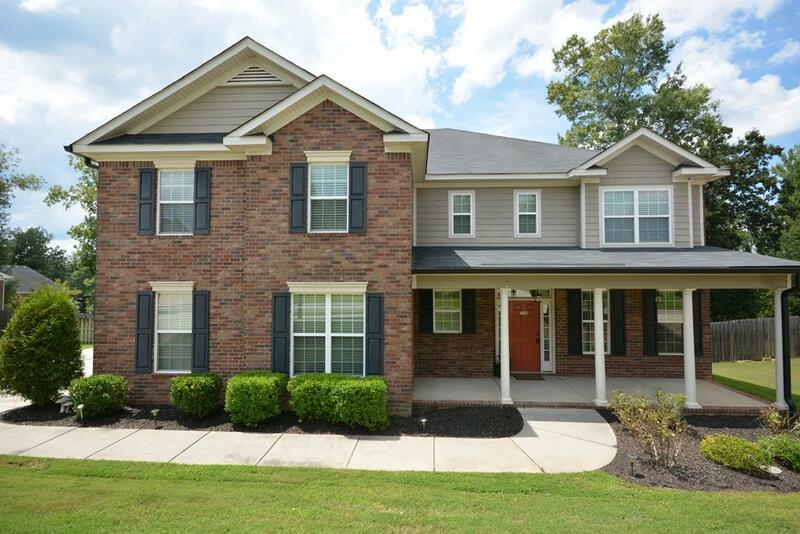 A wonderful open floor plan with 6 large bedrooms, bonus room and 2 laundry rooms! 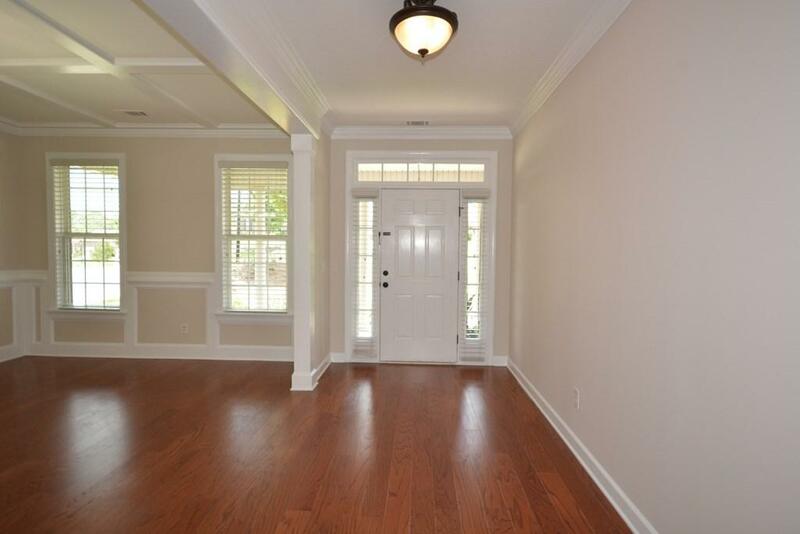 This spacious home has been recently painted and is perfect for the growing family. Downstairs features large foyer, dining room with coffered ceilings, great room opening to spacious kitchen, owner suite and 1st floor laundry. 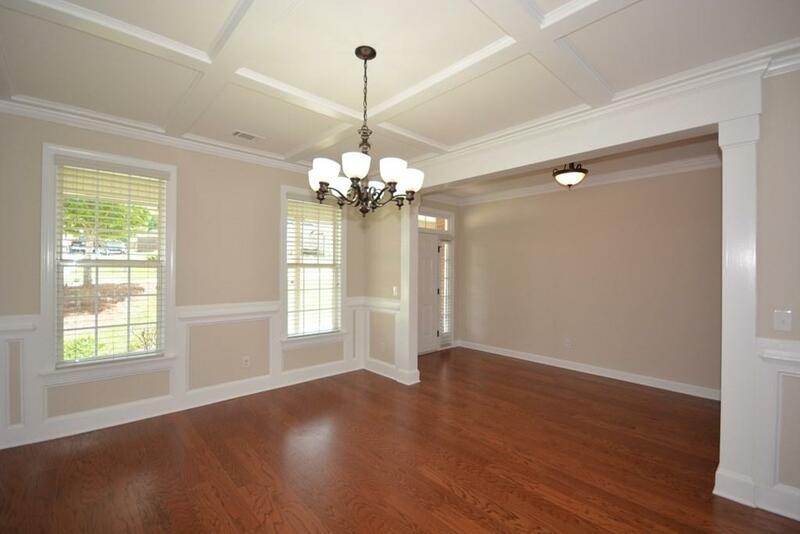 Hardwood floors in foyer, dining room, great room and owner bedroom. Kitchen features ceramic tile floors, tile backsplash, granite counters, walk-in pantry with plenty of cabinets and counter space opening to breakfast area. Upstairs is fabulous with every bedroom opening to a bathroom! 5 large bedrooms and a super sized bonus room gives everyone their own space. A large walk in laundry room completes the upstairs. Cabinets and work space galore in the garage. 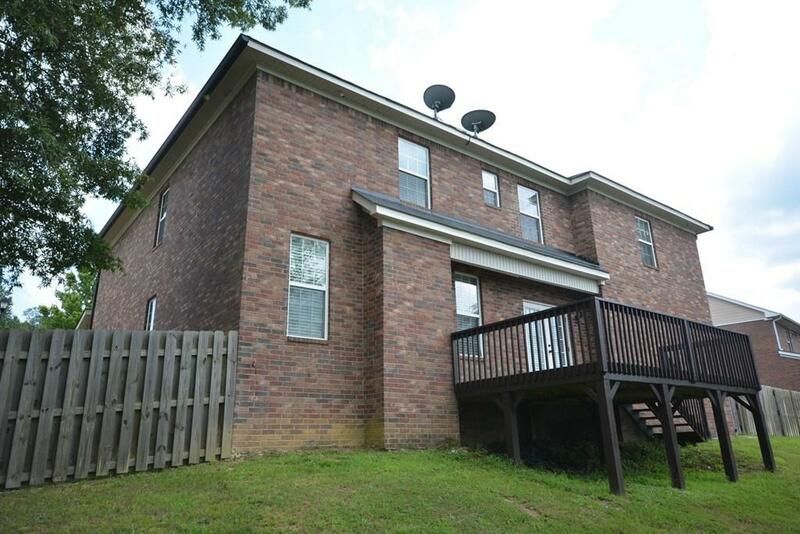 The back yard has a large deck great for entertaining and a privacy fence yard complete this home.